We would like to inform our dear customers that starting on April 27th until May 6th our office and warehouse will be closed due to Japan's "Golden Week". During this time, our customer support will be available on April 30th and May 3rd to answer your inquiries. However, please understand that both our warehouse and most of the manufacturers will be closed during this period and there could be delays with the fulfillment of the orders. For this very reason, we decided to disable the Express Shipping option to avoid being unable to dispatch packages within the allotted time period. We will put forth our best effort to fulfill most of the remaining orders when we fully come back into operation on May 7. Pokemon Card Game Sun & Moon Deck Build BOX "TAG TEAM GX"
Kanto favourites burn bright in SM10, Double Blaze! Introducing the latest Pokémon TCG expansion - SM9B, Full Metal Wall! 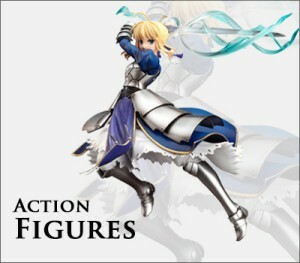 Your #1 Source for Authentic Japanese Anime Action Figures, Plastic Scale Model Kits, and More! Konnichiwa! Welcome to Plaza Japan, where you’ll find the top brands of authentic Japanese models, figures, toys, and puzzles. We feature one of the world’s largest selections of pop culture collectibles, from the hottest Japanese anime action figures to leading brands in plastic scale model kits. All of our products are shipped directly to you from Japan—satisfaction guaranteed. Shop our exclusive selection of Japanese products today! We carry collectibles from some of your favorite movies, shows, anime series, comic books, and video games, from Star Wars to Super Mario Bros. and Marvel to DC. 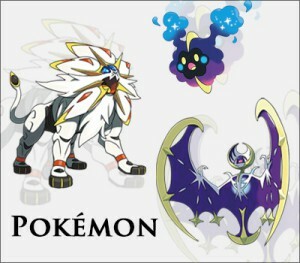 Complete your collection or start a new one! Our selection of mind-bending puzzles from some of the best-known Japanese brands like Beverly, Ensky, and Tenyo will satisfy even the most serious puzzler. We have puzzles suited for every age and skill level in 2D, 3D—even 4D! 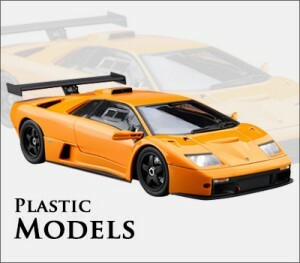 We carry an extensive variety of the world’s most popular Japanese plastic scale model kit brands, including Aoshima, Fujimi, Hasegawa, Pit-road and Fine Molds, and diecast model brands like Ebbro. If you’re looking to add that race car, military vehicle, or motorbike to your model collection, no matter the size or scale, you’re sure to find it here. We have an extensive collection of Japanese anime action figures, toys, and puzzles that are sure to thrill any anime fan. Check out our latest Bakuon! !, Doraemon, and Pokémon-themed items! Tenyo magic tricks make a great gift for any aspiring illusionist. Browse our amazing selection of magic tricks… before they disappear! 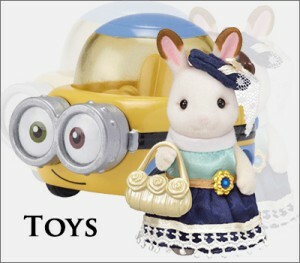 Plaza Japan proudly offers a huge selection of Japanese toys, puzzles, collectibles, model kits, and more. If you're looking your next build, you've come to the right place. The only thing more satisfying than fitting that last piece into the puzzle? Starting a new one. 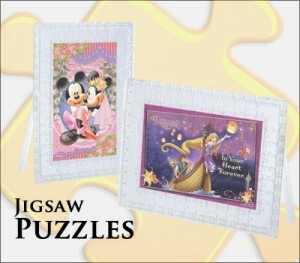 Shop some of our favorite 3D Japanese jigsaw puzzles today! At Plaza Japan, we have provided the best in authentic Japanese anime action figures, plastic scale model kits, diecast model kits, toys and puzzles to our loyal customers around the globe for over 10 years. As one of the world’s leading online Japanese hobby stores, we strive to curate an unbeatable collection that appeals to everyone—from the amateur hobby enthusiast to the serious model collector. 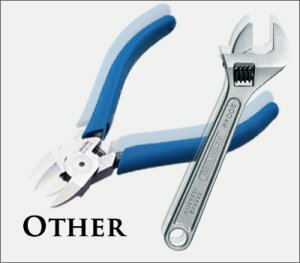 We are constantly updating our site with the hottest new products to meet our customers’ needs. All of our items are shipped brand new in their original packaging, from Japan to you. We insure every item we sell, so if your purchase does not meet your standards for any reason, you can exchange it at no additional cost. We carry only the best and most authentic Japanese brands to bring you the quality and customer care that you deserve. We know you’re passionate about your hobbies, which is why we are always here to answer any questions you may have. Shop our collection today and—as always—doumo arigatou!